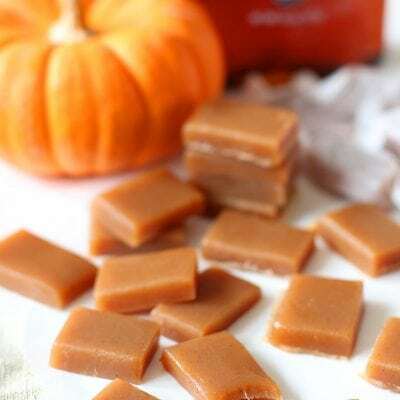 These pumpkin spice caramels are melt-in-your-mouth delicious, and they’re so easy to make! 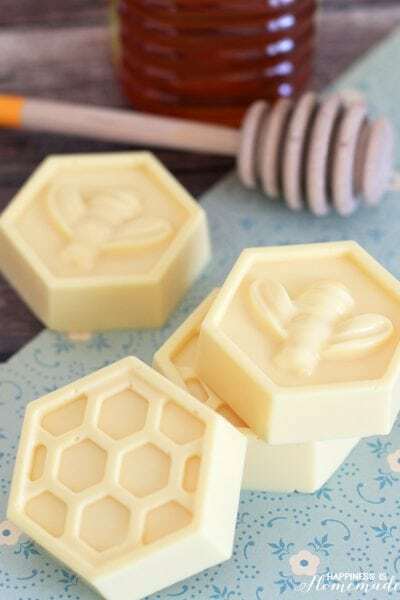 Makes a great holiday hostess gift or party dessert! 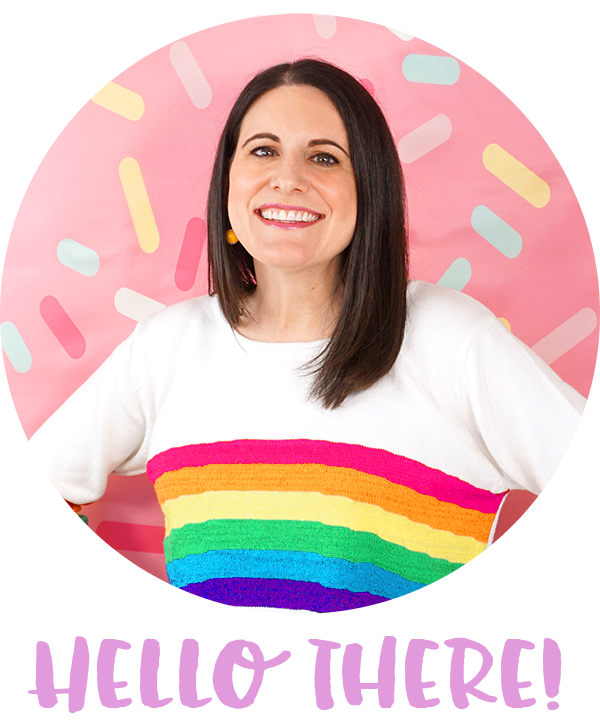 Throughout my three pregnancies, I had issues with gestational diabetes (being borderline diabetic for the first two pregnancies and having full-blown gestational diabetes with the third). After giving birth to my youngest son five years ago, my blood sugar levels have never quite returned to normal, swinging often from hyper to hypoglycemic. I keep a close eye on my sugar intake because it directly correlates with how well I’m feeling, how focused I am, and how much energy I have. 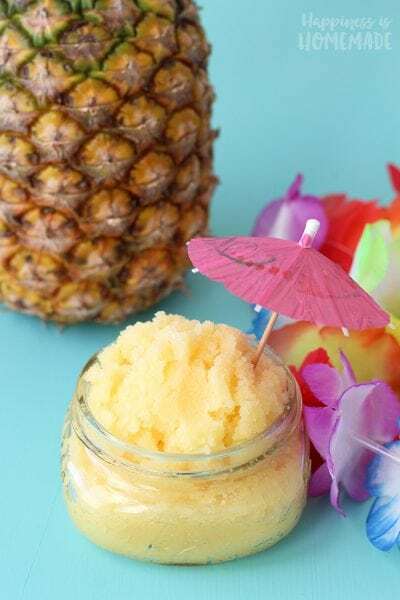 Too much sugar might have a strong impact on my body’s system, but I have a huge sweet tooth, so I love to experiment with dessert recipes that are made with alternative sweeteners. 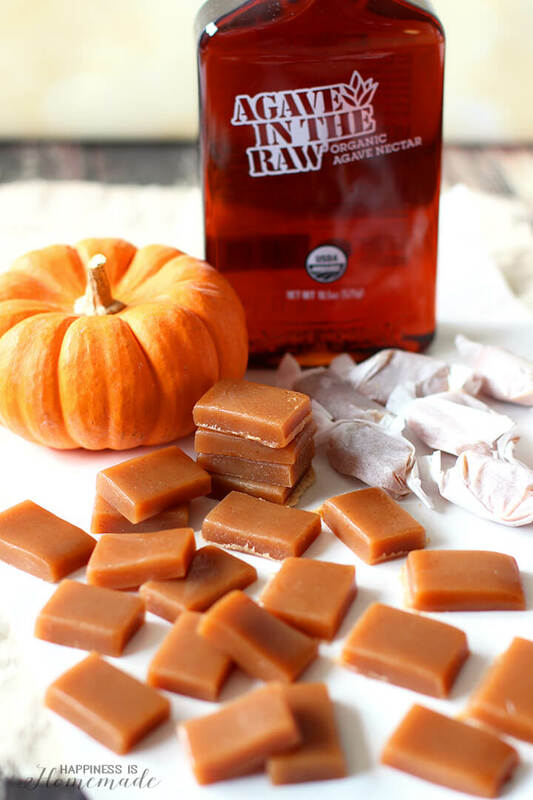 I was testing a recipe for Agave In The Raw® sweetened pumpkin bars yesterday, and I decided to try my hand at whipping up a batch of agave caramels while I was at it. Oh. My. Gosh. 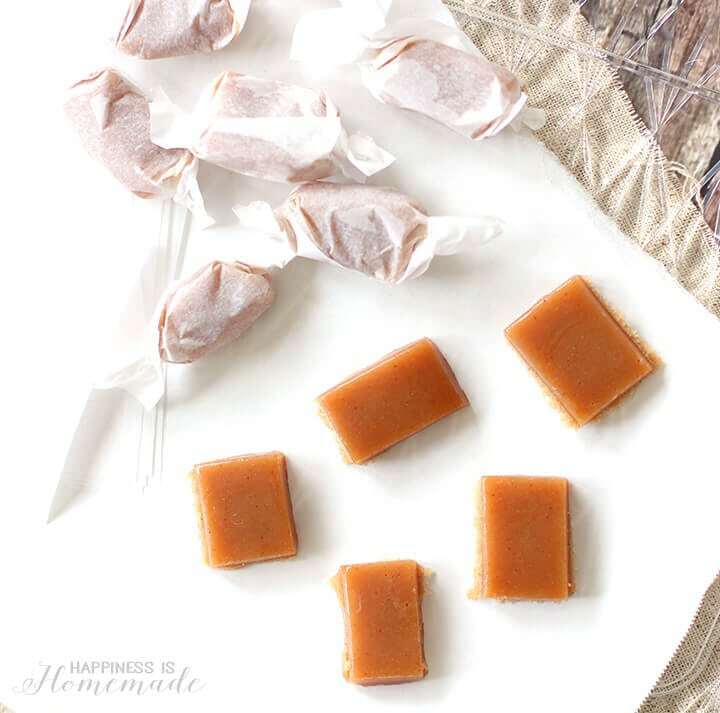 These simple caramels turned out even better than the pumpkin bars, and I knew that I had to share the recipe with you! 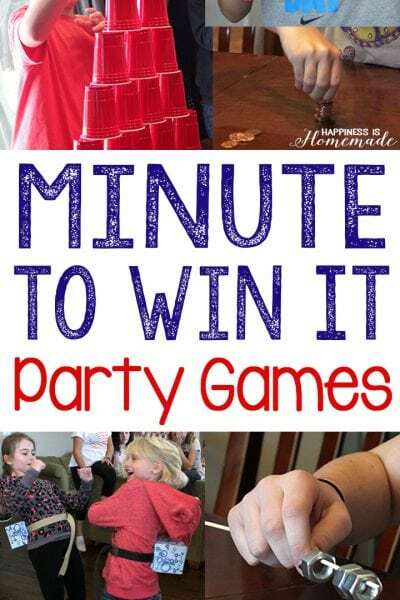 Trust me when I say that you’re going to want to make these for everyone you know this holiday season! 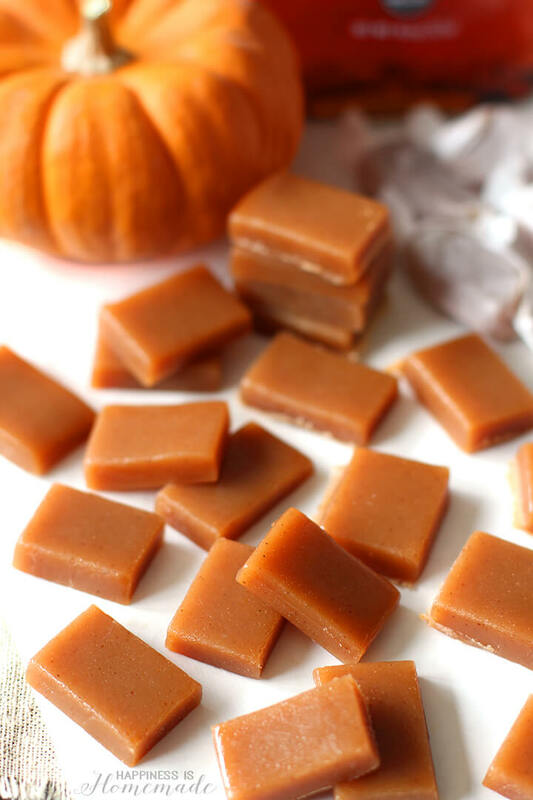 These silky smooth pumpkin spice caramels make a great hostess gift, and they’re the perfect treat for friends and neighbors. 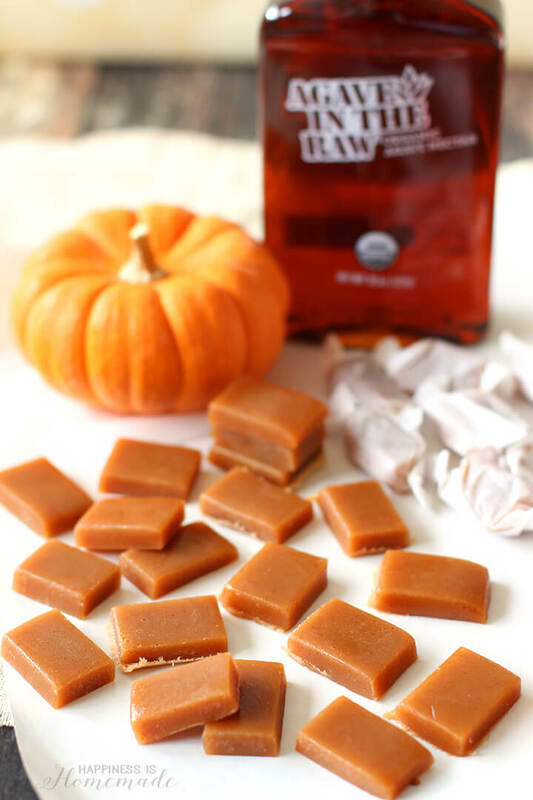 It only takes four ingredients to make these tasty caramels with no sugar added – Agave In The Raw, heavy cream, butter, and pumpkin pie spice. 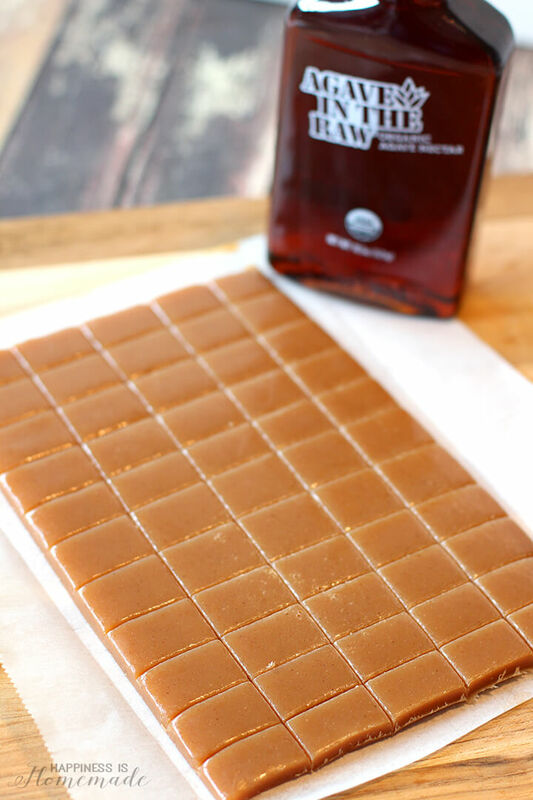 Agave In The Raw is the perfect sweetener for making caramels because it reacts the same way that sugar would in this recipe, turning a deeper amber color and developing a richness of flavor as it reaches the soft candy stage. Agave In The Raw has a much lower glycemic index than sugar though, so it’s a LOT gentler on my sugar-sensitive system. I also added a small amount of salt to my caramels to help balance the sweetness, but I’ll let you decide if you want to salt yours or not. 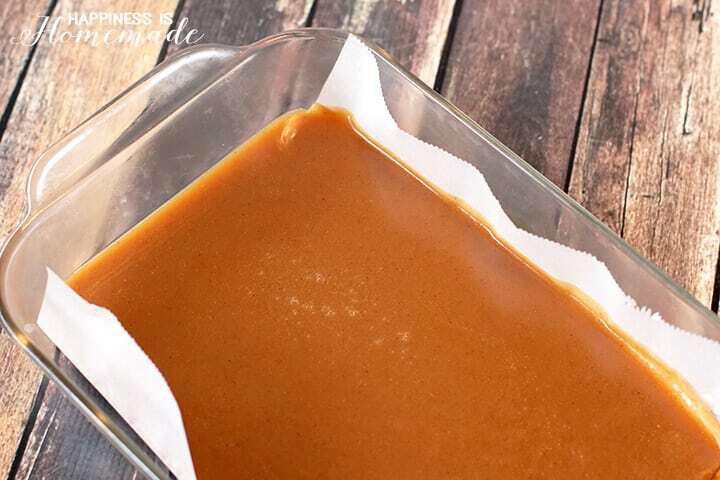 Allow the caramels to firm up in the refrigerator before removing them from the pan and cutting into squares. I used a pizza cutter to slice my caramels, and it worked great! 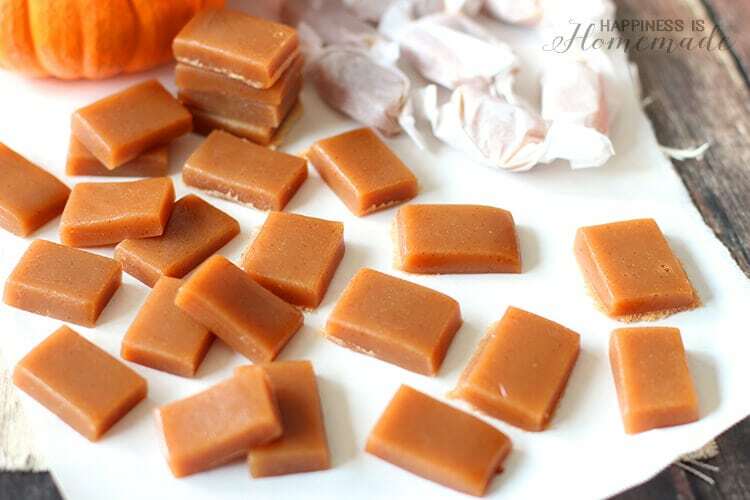 I cut my pumpkin spice caramels into medium-sized pieces, and this recipe yielded about 60 pieces of candy. 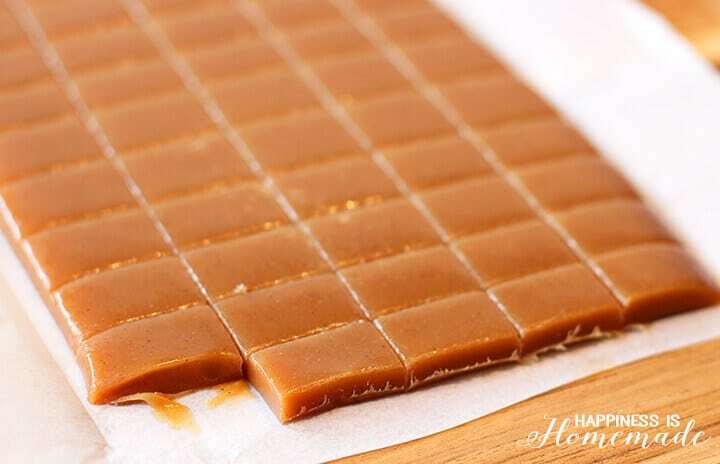 Wrap each of the caramels in a square of parchment or waxed paper and store in the refrigerator for best results. Yum! My husband said he would never have known that these weren’t made with sugar if I hadn’t told him! 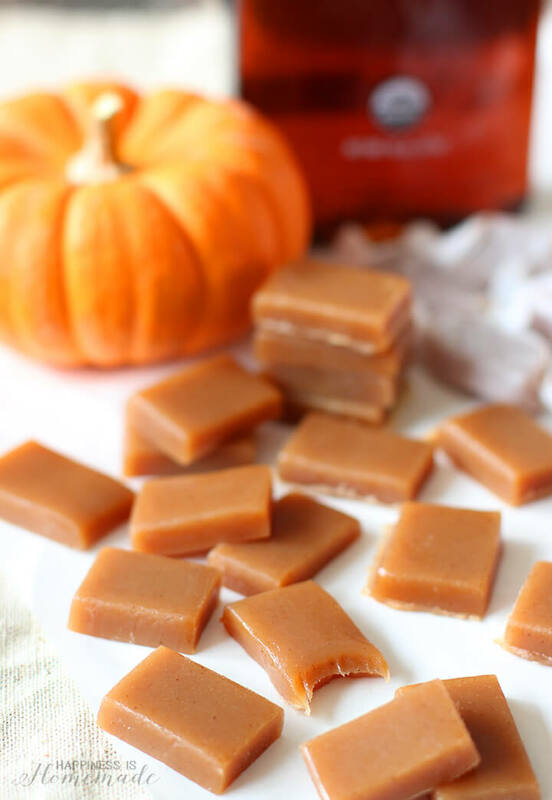 These caramels have just the right amount of pumpkin spice to kick up the flavor profile, and they’re soft and smooth as silk. 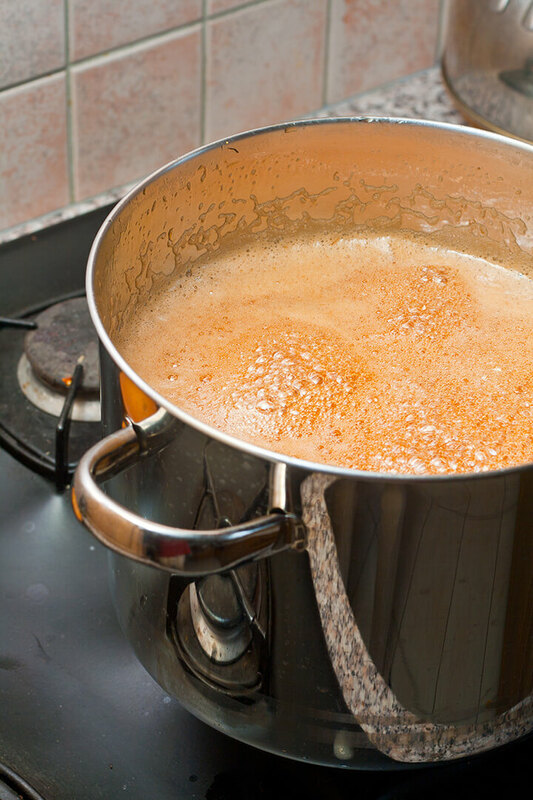 I’m pretty sure that this recipe would make an incredible pumpkin spice caramel sauce as well…just double the amount of butter to turn the mixture into a thick gooey sauce instead of candies! 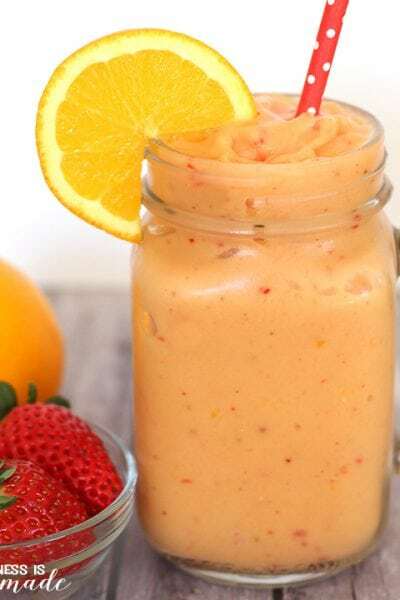 Now, if I could just perfect my pumpkin bar recipe, I would top them with this delicious sauce! 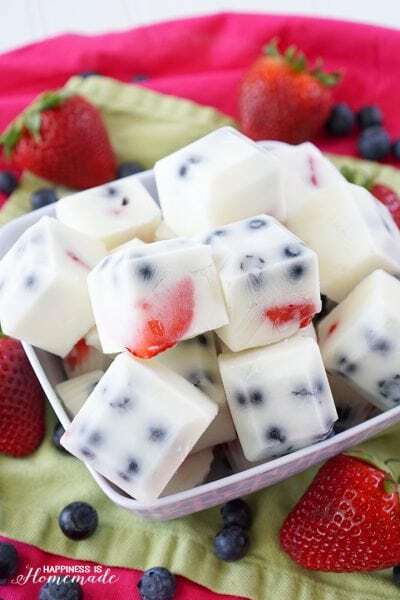 No one will notice if I just sneak a little bite out of each piece, right? I dare you to not eat them all at once! 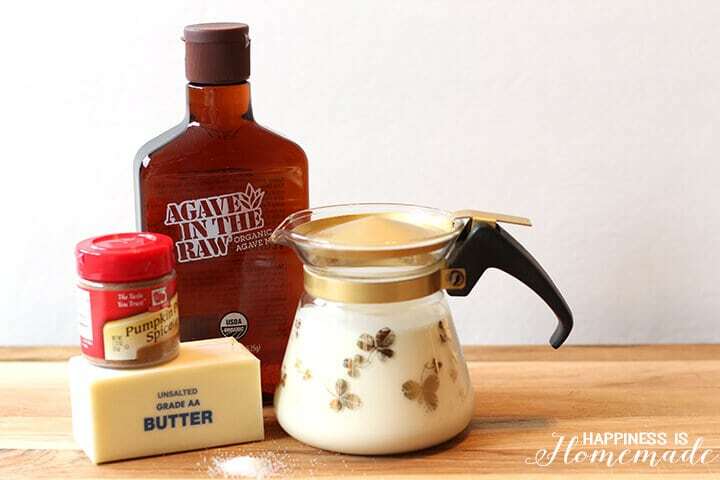 To learn more about Agave In The Raw and discover more delicious recipes, visit the In The Raw website, and follow them on Facebook, Twitter, Pinterest and YouTube!